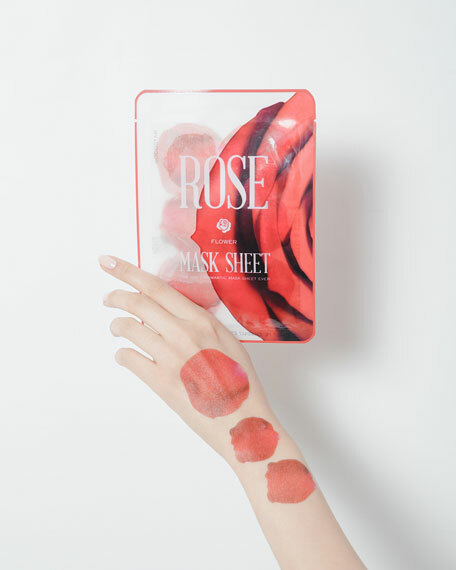 The most romantic sheet mask. 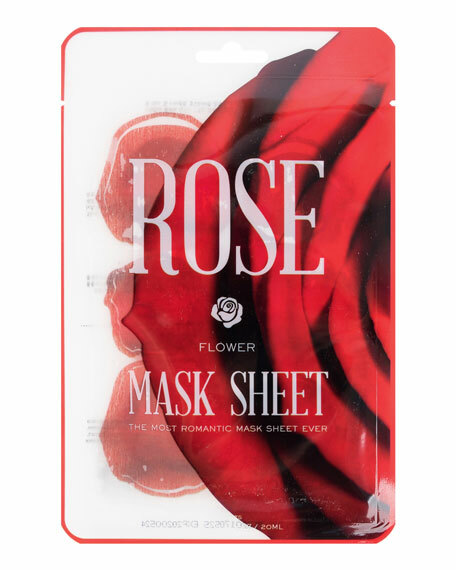 KOCOSTAR® Flower Mask is comprised of 12 individual petals infused with the scent and the essence of the flower it was designed after. These compact, skin rejuvenating petals are made of TENCEL® fibers from eucalyptus tree that it's gentle even on the sensitive skin. They'll allow you to target specific areas of your face or body with intense nourishment's. Be beautiful even in the moment of beauty care. 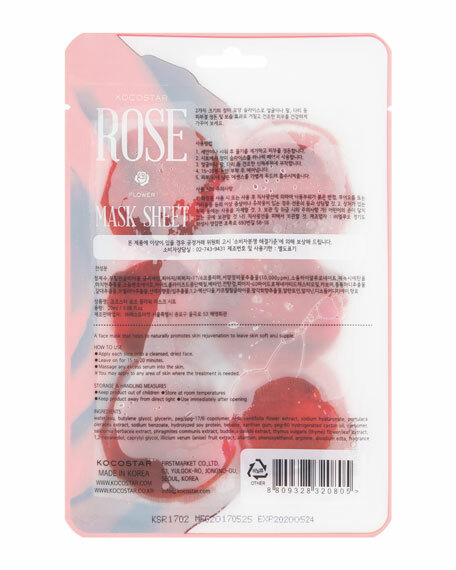 Moisturizing and pore astringent essence mask that enables you to target specific area of the skin. Suitable for any skin type. Innovative and fun design for enjoyable beauty care. Cleanse your face and apply toner. 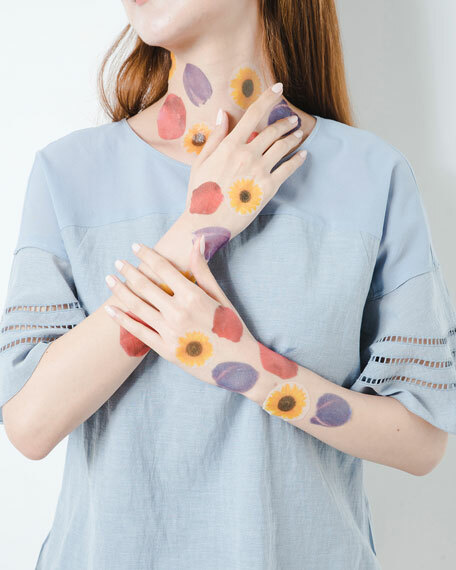 Place the individual petals on the face of body as desired. Leave on for 10 to 20 minutes, then remove and pat in any remaining essence into skin.